All UXC coaches are USASF certified! This means they’ve been trained in the proper progressions of stunting and tumbling. They understand that ALL athletes are different and that each athlete brings something new and different to the sport of All Star Cheer! Kory began his cheer career in the 9th grade at Churchill Jr. High School in 1999. Since the time, he has cheered at various levels of the sport and coached at those very same levels! Kory and his wife, Morgan started UXC in 2008 shortly after graduating from the University of Utah. Since its beginning, Kory has grown UXC to nearly 100 athletes and counting! Kory coaches our Junior LVL 3 team (Jade) as well as our Open LVL 4 team, Black Diamonds. Arianna has been involved with cheer for 10 years. She began cheerleading as a team member of MACS All Star Cheer and dance. She competed for MACS at all levels and competed her last year with their program as a member of their Senior 5 (s5) team, finishing that season at worlds. She joined the UXC staff in 2014 and has since coached levels 1-3. Arianna has cheered on uxc's open LEVEL 4 team (Black Diamonds) since that team began in 2015. Arianna is a huge asset to the uxc program and has led the teams that she coaches to great success. We cannot wait to see what she can do with the athletes of UXC in years to come! Micah started his cheer career in college. He attended the University of Utah and cheered for three years while attending the University. While holding a spot on the cheer team, Micah was also an instructor for UCA. He taught cheer camps around the country for 4 summers. 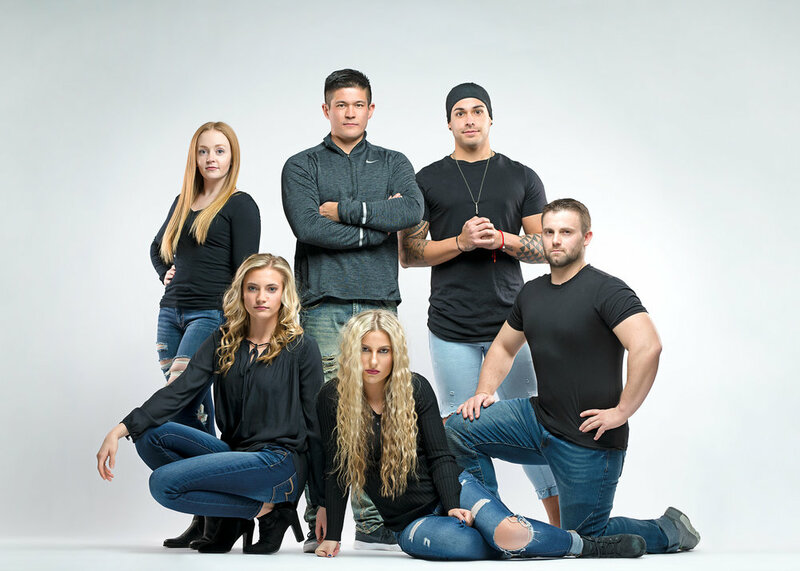 Micah has coached at Utah Xtreme Cheer for 4 years. After coaching for two seasons, Micah was named All Star Director for UXC! Micah coaches UXC's Senior LVL 4 team, Lady Diamonds. He has done an amazing job so far as director and we can't wait to see where he can take UXC! Taylor first began cheerleading as a member of UXC's senior level 3 team, Hurricane, in 2012. Taylor is currently a member of uxc's senior level 4 team, Lady Diamonds! Taylor also coaches uxc's mini level 1 team, Sparkle. Taylor has also been a member of Skyline High School's cheerleading team for the past three years. Amber began her cheer career at Utah Xtreme Cheer! She cheered for UXC during high school for three years. After taking a year break, she began as an athlete on UXC's Open Level 4 team, Black Diamonds. She has been on that team since it began in 2015! 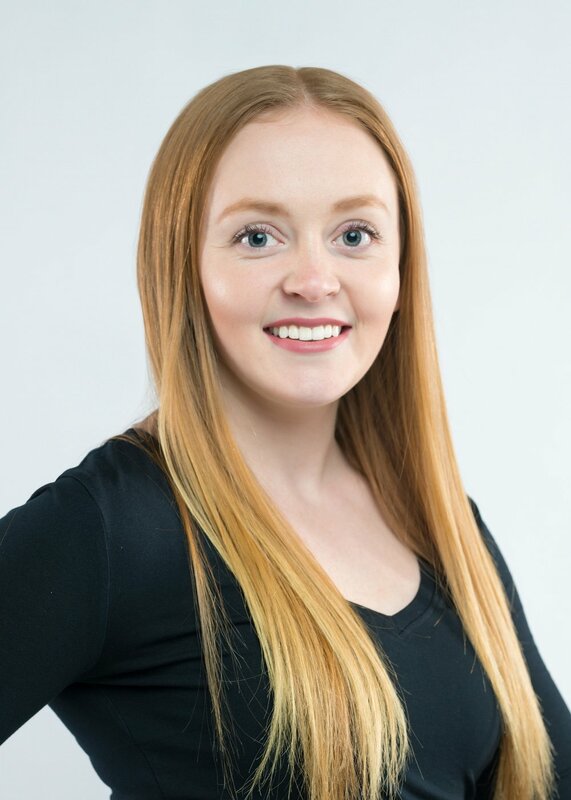 Amber coaches our Senior LVL 2 (Onyx), our Junior LVL 3 (Jade) and is an assistant coach for our Senior LVL 4 team, Lady Diamonds. Amber has been an amazing asset to UXC and we can't wait to see what her teams do this season and int he years to come! 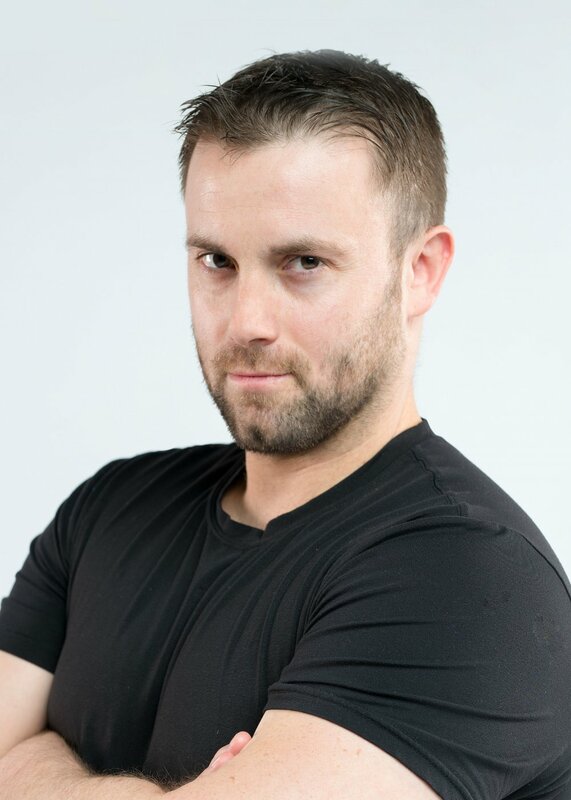 Jake Hanks has been involved with Cheer, Gymnastics, and tumbling for over 15 years as a coach, choreographer and athlete. 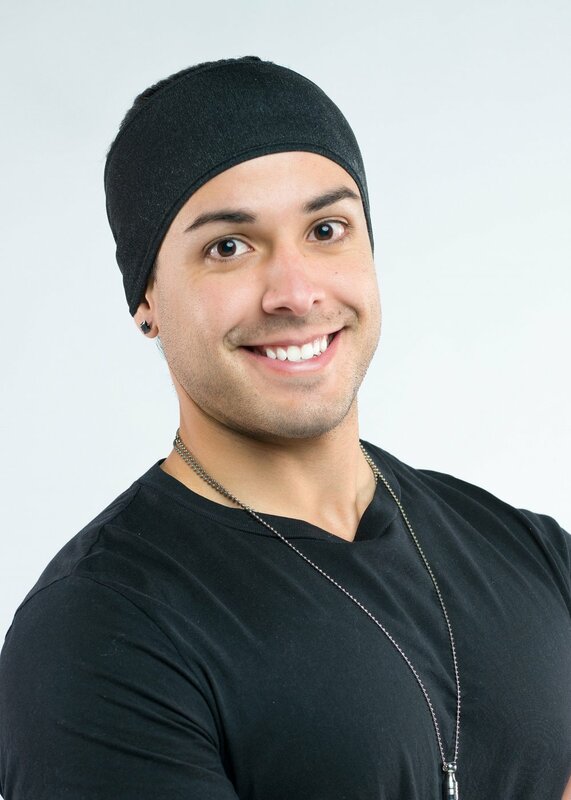 Jake is a level 5 certified USASF cheer coach and USAG certified Gymnastics Coach. He has coached Cheer levels 1-5, Gymnastics levels 3-10, and Tumbling &Tampoline levels 1-10. He cheered with the Weber State University Spirit squad for 3 years winning a USA National Collegiate Championship in 2013 and was named an NCA All-American in 2014. He is starting his 3rd year as a member of the Utah Jazz stunt Team.